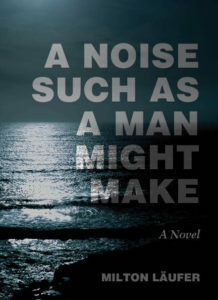 Based on two iconic American novels, A Noise Such as a Man Might Make is a computer conflation using a well-known algorithm that has been applied to language since the middle of the twentieth century. The two source texts share many stylistic and thematic features, both narrating the ritualistic, circular struggle of a man and a boy against hostile environments. The other characters consist of the cold, hunger, physical pain, emotional pain, rain, snow, roads, and the sea. More musical than anecdotal, this novel aims to portray a certain model of masculinity held by Western society for centuries and finding a special place in warlike circumstances. 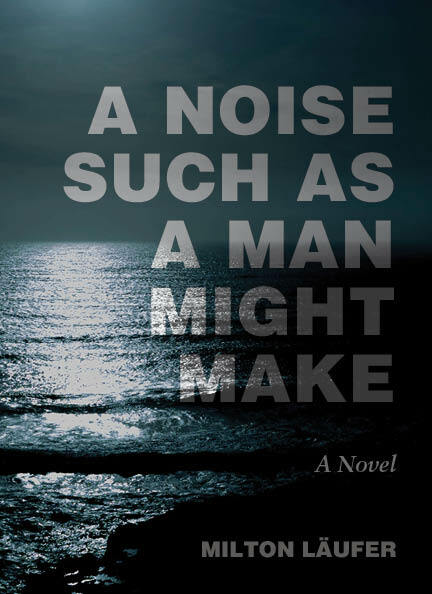 A Noise Such as a Man Might Make is the history of a dying model of manhood, the now troubled paradigm of men as warriors and survivors. The book includes an Afterword by Nick Montfort. Milton Läufer is an Argentinian writer, journalist, and teacher. He has published articles and short stories in Esquire, Vice, Guernica, CIA Revista, and Otra Parte, among other publications. Currently he is a PhD candidate at New York University, focusing on digital literature in Latin America. He was the 2016–2017 writer-in-residence of The Trope Tank, MIT. In 2015 he published Lagunas, a partially algorithmic-generated novel, which—as most of his work—is available online at http://www.miltonlaufer.com.ar. He has participated in art exhibitions in Latin America, the US, and Europe. He lives in Brooklyn.